Toro recently purchased the Stone Company which has increased its product line to better serve the hardscape and concrete industry. 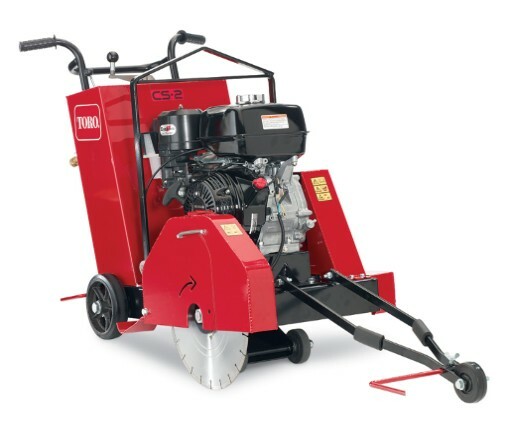 Toro now sells high quality compaction equipment, mortar and concrete mixers, material handling equipment, and other concrete tools including concrete saws. 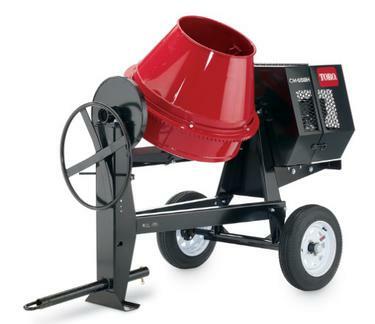 As a dealer for Toro, we at E&S Equipment are proud to sell these innovative machines directly to you. Below is a list of the new concrete product line up. $0 down and no payments for 120 days on Concrete and Masonry Equipment!